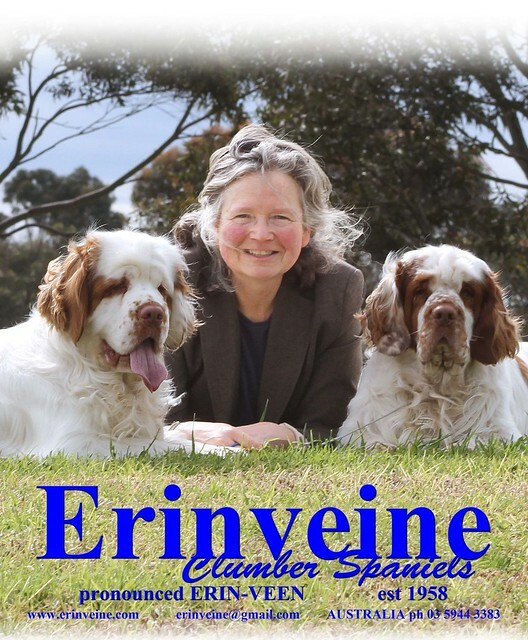 I don’t always list dogs for sale publicly—please join the Erinveine email magazine so you will get the ‘first’ notice of any dogs available or that may be available, because updating this page is the second or third job when making these announcements, and I do forget! WHAT YOU WILL NEED TO TELL ME! OK, these dogs aren’t just going to be sold or placed ‘anywhere’ – I will want to know what experience you have had with dogs, what happened to those dogs, what your current living situation is, what happens if you have to ‘give up’ the dog, if you have enough reserves in case of massive veterinary bills (they only ever come in one size these bills, BIG!). What your training concepts are, etc! And I will want to see photos of your past dgos and current dogs and living environment.